Listed as one of the 2019 Best Colleges in the U.S.
Students are choosing to attend UH in record numbers and for many reasons. They benefit from award-winning faculty, opportunities to connect with industry trailblazers, our pioneering approach toward equipping tomorrow’s leaders and our bustling student life experiences. Whose House? Coogs House! Founded in 1927, the University of Houston has a proud heritage of academic excellence and continues to develop strong traditions. 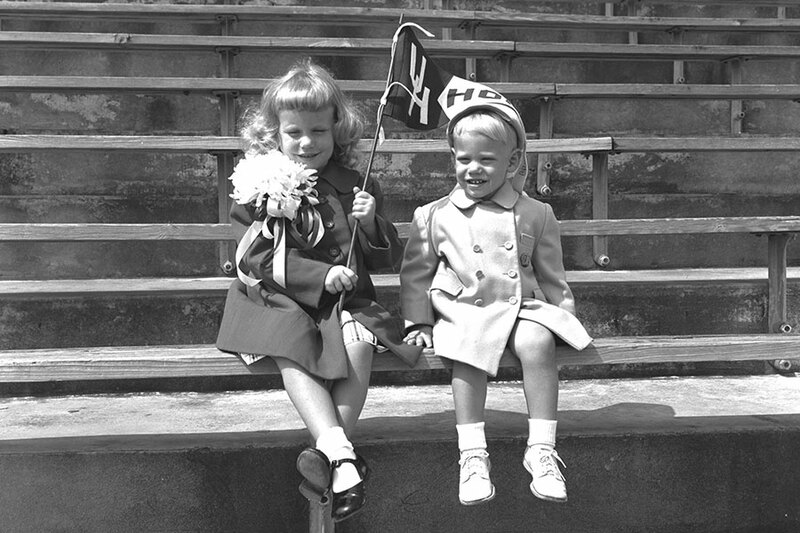 From wearing red on Fridays to proudly displaying the cougar paw sign or visiting Shasta at the Houston Zoo, UH has a strong history and rich traditions based on its rich history in Houston. 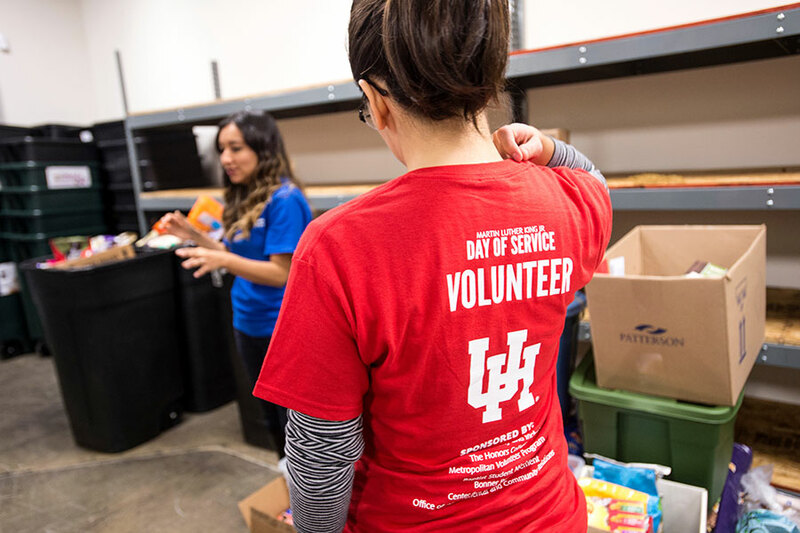 UH prides itself on student success and regularly engages students with the Houston community through outreach projects, internships, industry partnerships and alumni leadership. UH has been recognized by the Corporation for National and Community Service for its outstanding service to the community. Cougar-driven projects cultivate excellence, address community challenges and place students on the lifelong path of civic engagement. Shasta’s statue sits in front of the E. Cullen Building, and UH tradition says rubbing the paw brings good luck. Whether students are about to take a final exam or are headed to the big game, Shasta always stays true to the Cougar family.